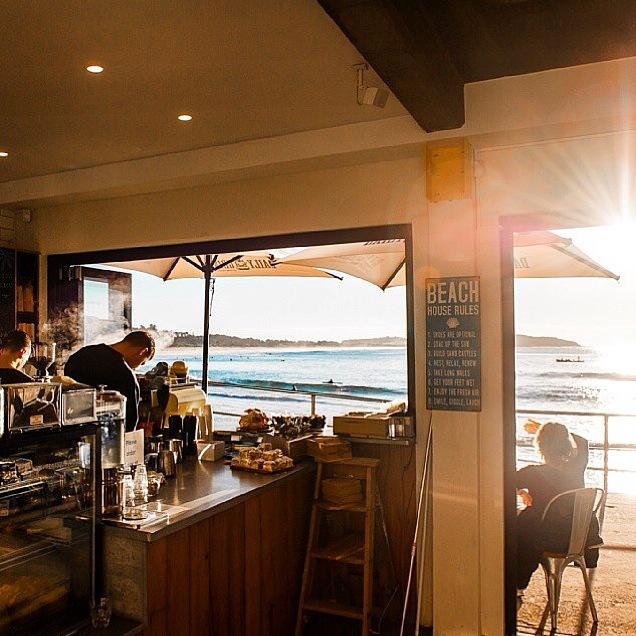 If you are in Sydney you would love this new cafe right on the beachfront path a couple of yards from the ocean. Click here to read my article. Many thanks. Im hoping to visit there one day! Great view!